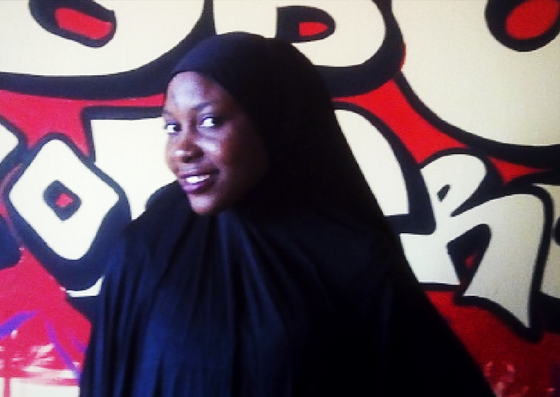 Maryam: AboCoders training has enhanced my digital skills in so many ways such as the ability to operate the computer system, browse the web, typing skills, Microsoft suite products and database management. Maryam: AboCoders training that was sponsored by Miss.Africaopened my eyes to the great possibilities that women can do in technology. Now I believe women can be empowered through the application of several computers skills. Maryam: An instance that remains a landmark for me was one of our events called bolts and popcorn where a guest speaker, Miss Miriam from the WAAW Foundation, spoke about how to build solar panels, small generators and fans. Maryam: Technology is a key aspect of education that is very crucial to every individual. I hope that in the future, our own generation, more women will be enlightened, well skilled and professionals in technology.